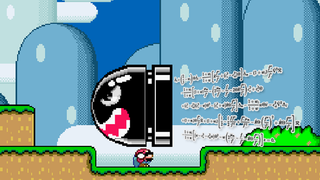 By analyzing Mario's jumping skills and measuring gravity in Super Mario World, PBS Space Time tried to find a matching planet with the same conditions in the universe where the game could take place. As you can see in the video, translating the physics of the classic SNES game is not as easy as it seems. And the shocking truth: A planet like this might exist, but it would be far from Earth, in another solar system or galaxy.